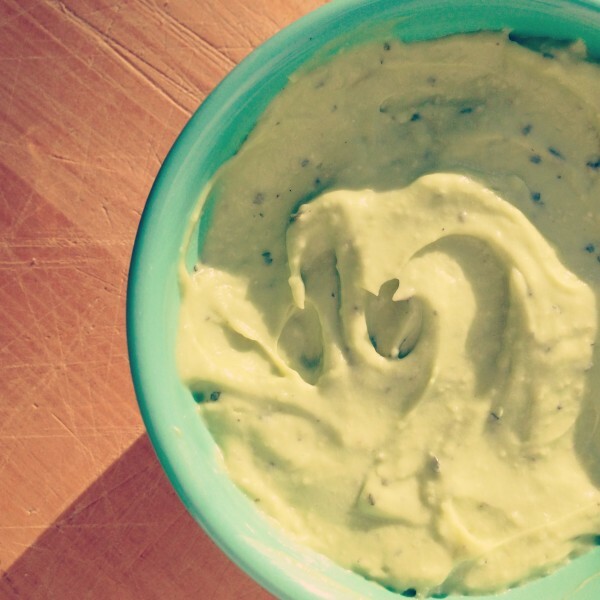 Looking for a healthy alternative to use on salads, sandwiches, or as a dip?! Look no further! 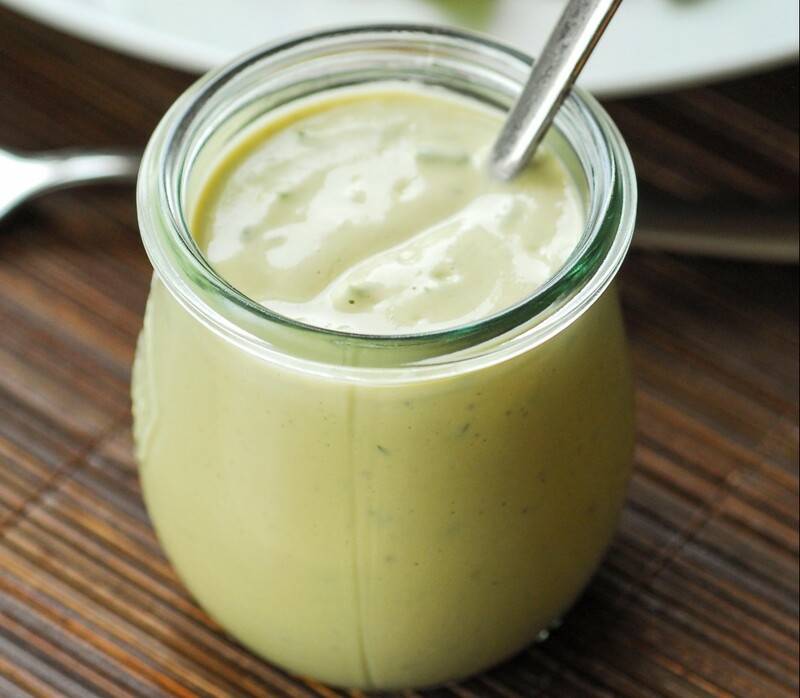 This Avocado Ranch Dressing is vegan, dairy-free, egg-free, soy-free, gluten-free, vinegar-free, paleo AND vegetarian. The recipe is really adaptable, adjust the seasoning to suit your desired taste and the amount of coconut milk to reach your desired consistency. Stores for up to a week when refrigerated in an airtight container – the lemon juice prevents browning.